Today, you are one step closer to a new you where you feel empowered and on a positive path to growth and well-being. 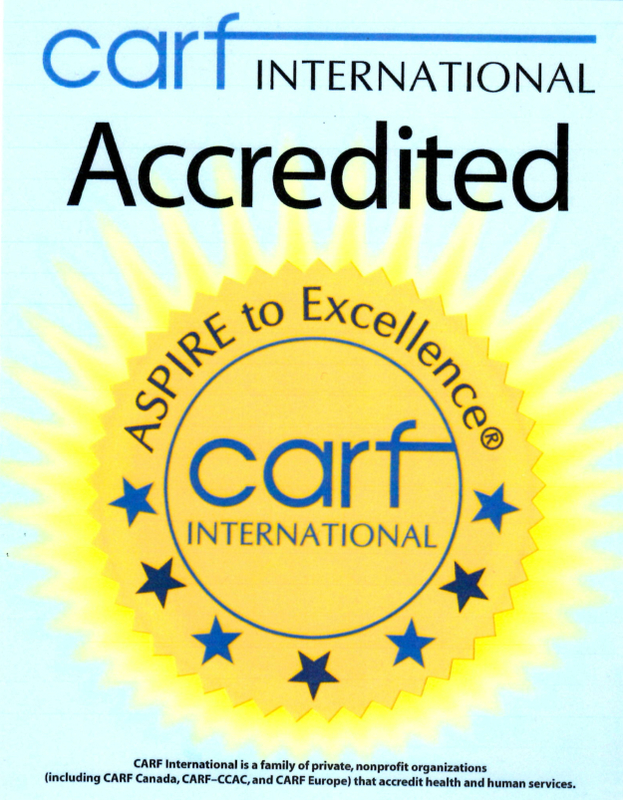 Regency Family Health is a CARF Accredited, Licensed behavioral health company that focuses on children and their families. As a family-focused behavioral health company, our goal is to help you and your family to uncover your true potential and lead a life that is worth celebrating. While we can’t change difficult situations of the past, we can work together to better understand and resolve challenges in your life. By applying complementary therapy approaches and techniques, we will unearth long-standing behavior patterns or negative perceptions that may be holding you and your family back from experiencing a more fulfilling and meaningful life. If you’re looking for support and guidance through challenging situations or you’re just ready to move in a new direction in your life, we look forward to working with you and your family to achieve your goals. Use our online form to schedule an appointment with Regency Family Health.